How did #NipseyHussle die? What was Lauren London's boyfriend's cause of death? 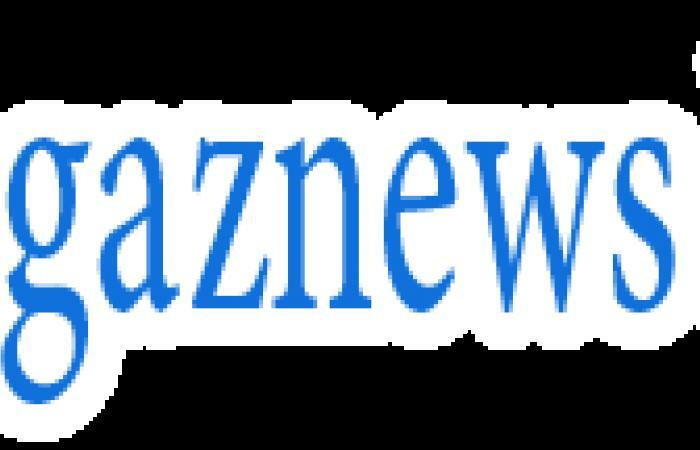 Rapper Nipsey Hussle died aged 33 after being shot outside a clothing store in Los Angeles on Sunday, law enforcement sources told TMZ. It is reported the incident took place on Slauson Avenue in south Los Angeles at approximately 3:20pm local time. Two other men are said to be in a serious condition following the shooting and the suspect is yet to be found. The suspect reportedly fled the scene in a vehicle. 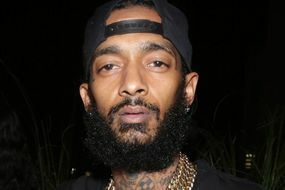 Express.co.uk has contacted a representative for Nipsey Hussle. Nipsey rose to fame in the music industry when he released multiple mixtapes back in 2005. He went on to release his first studio album, Victory Lap, last year, which earned him a nomination for Best Rap album at the Grammys. Nipsey released 10 projects through his own record label All Money In. The rapper has also worked with the likes of Snoop Dogg, Childish Gambino, Kendrick Lamar and Drake. A most recent project of his saw him involved in the new Destination Crenshaw arts project.